Throughout the year Classic Additions visit a number of shows, with September being the most active month of the year. 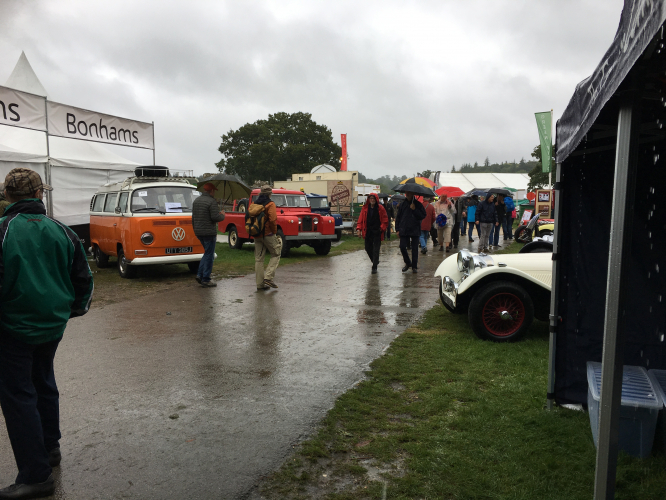 The next show of the month is Goodwood Revival, which starts on Friday 8th September and finishes on Sunday 10th September. 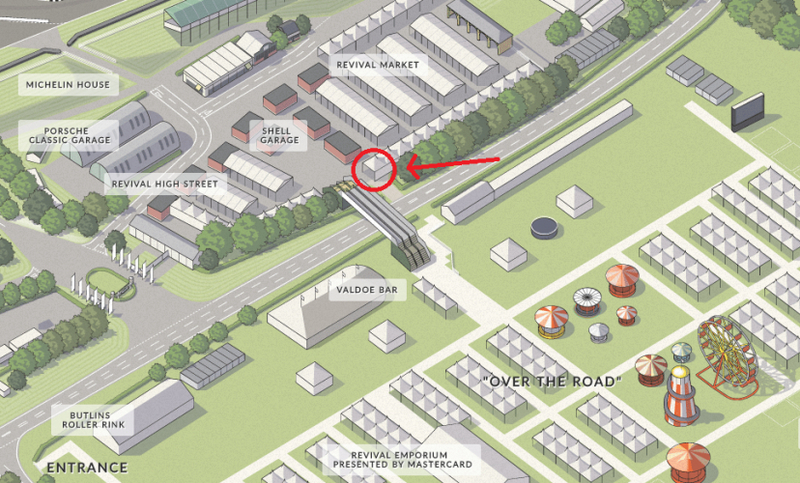 We are on stand 110A in the Revival Market, right by the bridge - take a look at the map in the photos below. Goodwood Revival is all about recreating and celebrating the golden era of racing, the 50s and 60s. The show hosts hundreds of cars, and thousands of guests; some dressed in period clothes. There is usually a range of Grand Prix cars, GT cars, sports cars and other historic cars. 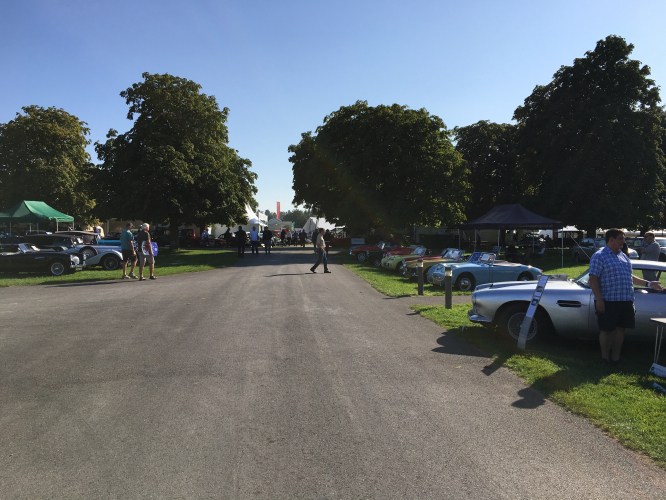 The show is so popular that ticket sales sell out as quickly as they do for Goodwood Festival of Speed earlier in the year, so if you haven’t managed to get tickets this year, do try and get to Goodwood next year as it’s a fantastic show to come and see. 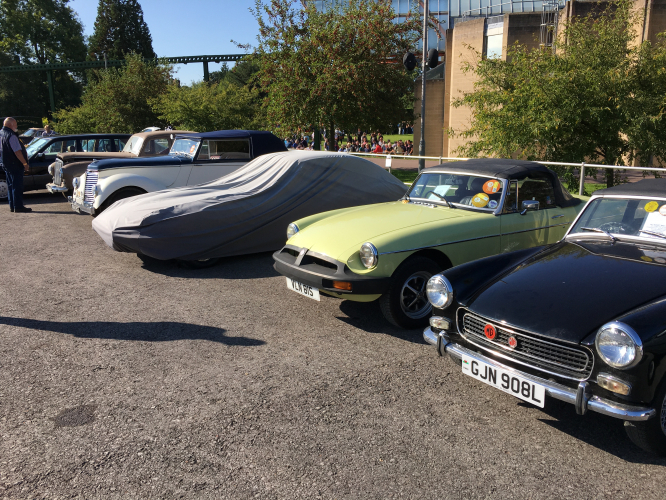 We have just had a fantastic weekend at the Beaulieu Autojumble, one of the largest outdoor motoring item sales. Adrian and Alex went down to set up for the show, and got our stand looking great ready for the crowds. 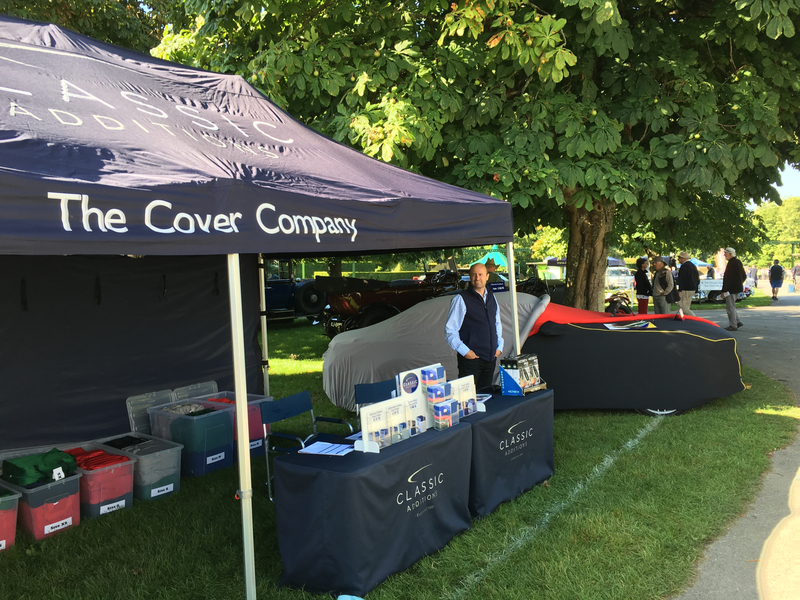 Saturday proved to be a stunning day with lots of covers flying out of the stand. Sunday morning came, and unfortunately the weather took a turn for the worse, with heavy rain all day. 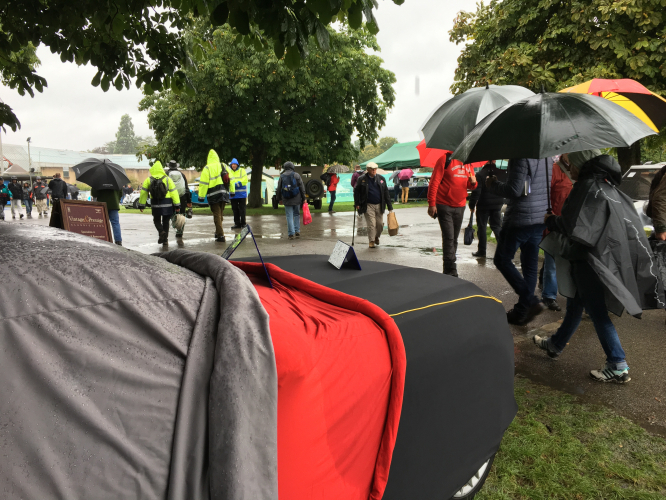 Adrian and Alex were soaking wet by the end of the day, but they were determined to give their all at the show, and still had a very successful day despite the weather. Take a look at the photos below. 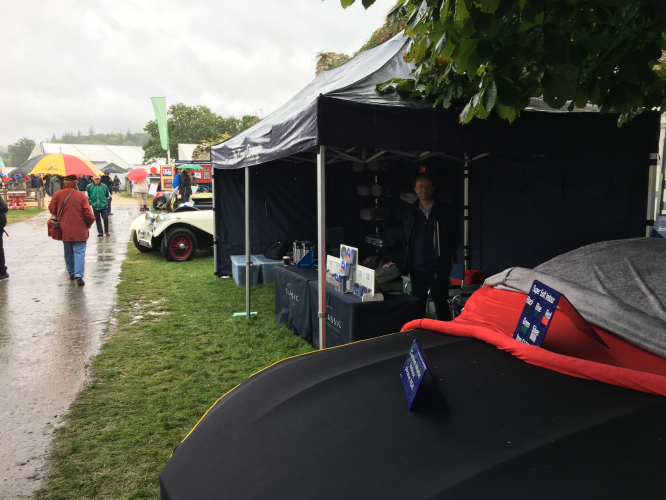 Come and visit us on stand 110A this weekend, whether you are after a indoor car cover, an outdoor car cover or even just to say hello. We look forward to seeing you there!